Keep your cool during the menopause. 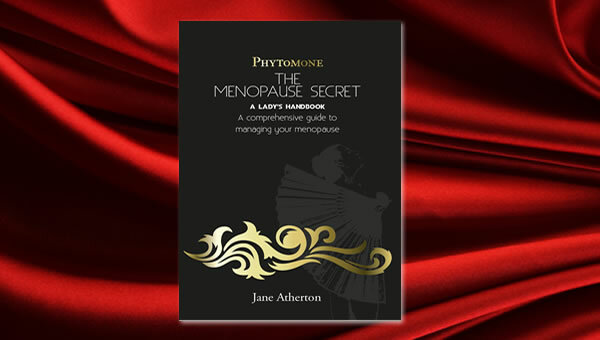 Discover the secrets to a glamorous and exciting lifestyle during and beyond the menopause. This is your time to be the best you can be! This book is a powerhouse of information that will transform the quality of your life from the moment you start reading it. Dont let your hormones hold you to ransom - Learn how you can control them and laugh in the face of your hot flushes. Are you ready to make the change for 'The Change'? Don't just survive - Come alive... Control your menopause with this incredible book, that will show you how to make the very best of yourself in 30 amazing days.